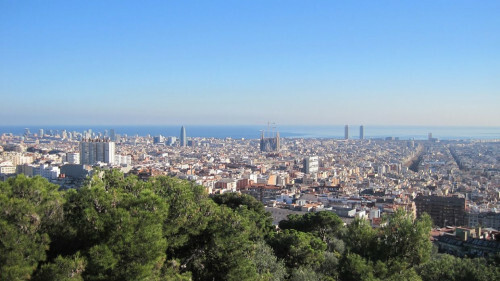 Are you thinking about buying real estate in Barcelona, but don’t know in which part of the city? What about El Raval? Maybe this area doesn’t have one of the best reputations, but it’s changing for the better. It has a great future ahead. It’s one of great areas to live in Barcelona. 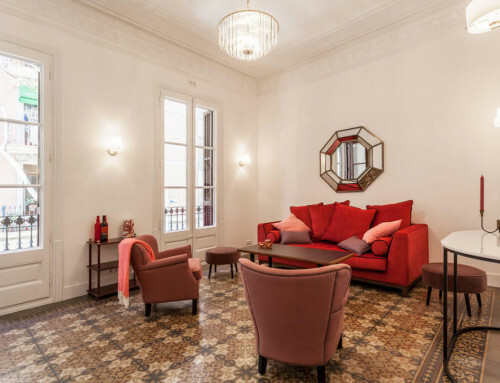 El Raval neighbourhood offers young and lively atmosphere. It’s a melting pot of different cultures. It’s full of young artists, hipsters and students. It offers a multicultural environment which attracts a range of different types of people. El Raval is a neighbourhood in the district called ‘Ciutat Vella’. Its name comes from the Arabic word ‘Rabad’ which means ‘neighbourhood’ or ‘district’. In this area you will find people from all over the world. Maybe you heard about the ‘famous’ Barrio Chino, a notorious red-light district, you could find here. A few years ago it was used to be a more dangerous area of the city, however, nowadays you can find here many independent shops, bars, cafes, museums, bookshops, boutiques or galleries, away from the main tourist spots, so it’s not so overcrowded as the other parts of Barcelona. In recent years, you may have noticed a number of improvements. 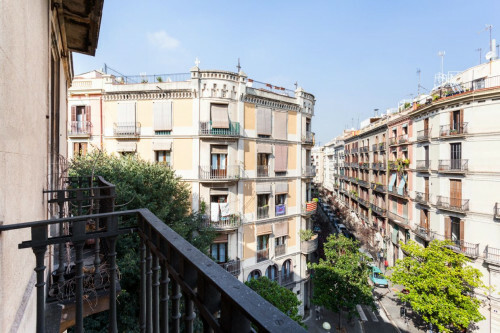 The government invests in El Raval to make from this area one of the best places to buy a property in Barcelona. You will also appreciate not so frequent traffic here. 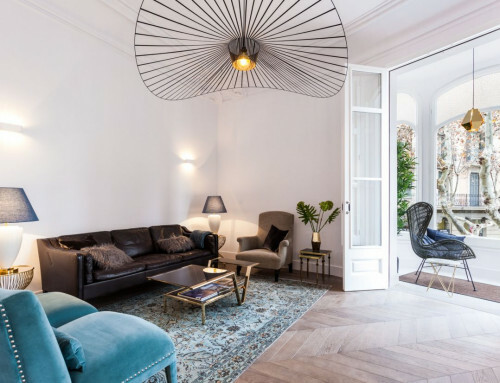 The typical apartment in El Raval combines classic architecture of 19th century with artistic modernity. Because of this is this area so attractive for young people looking for a unique flat. Normally apartments in El Raval are quite small, but you can find some with a nice size if you are lucky enough. 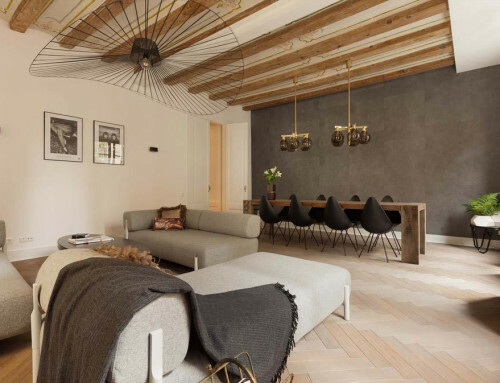 With wooden beams and brick walls. The prices are also lower comparing them with other districts in Barcelona. Nobohome offers a spacious, all-exterior apartment in this neighbourhood. 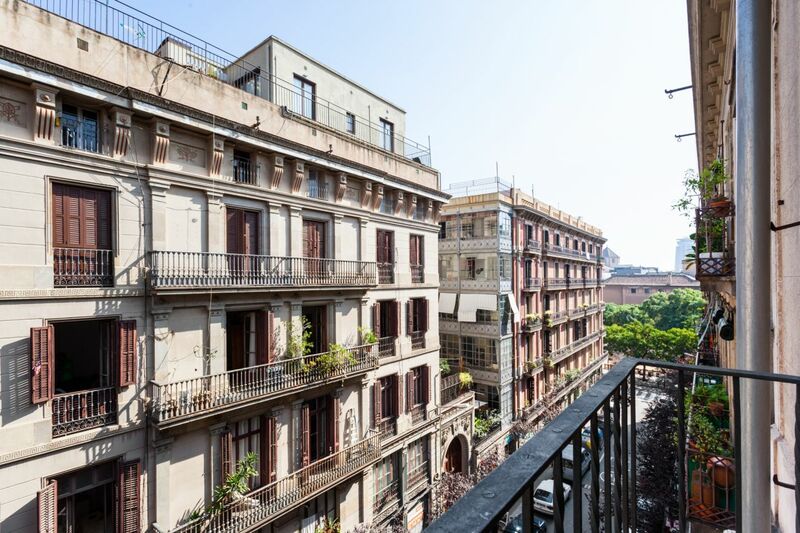 The 136 m² flat has six exterior balconies with amazing views. 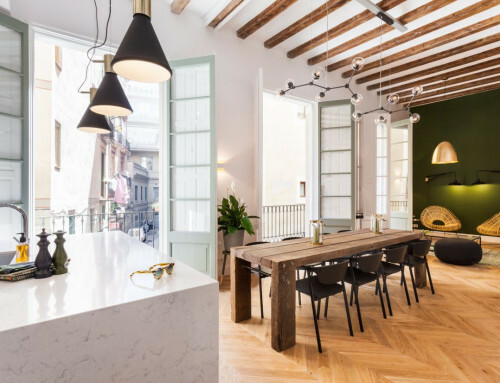 El Raval is the most decadent neighbourhood of Barcelona. It was always associated with controversy because of prostitution, drugs, immigrants… However, in recent years you could notice a very positive change. It’s no longer the forgotten area of the centre of Barcelona. It has become the neighbourhood with more personality of all!